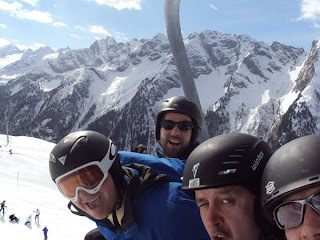 www.directski.com kindly sponsored Sunbeam House Service’s Alpine adventure in Austria, recently. Dave and Chris were accompanied by 2 staff members and after a few hours of ski school were soon bombing down the pistes at high speed. 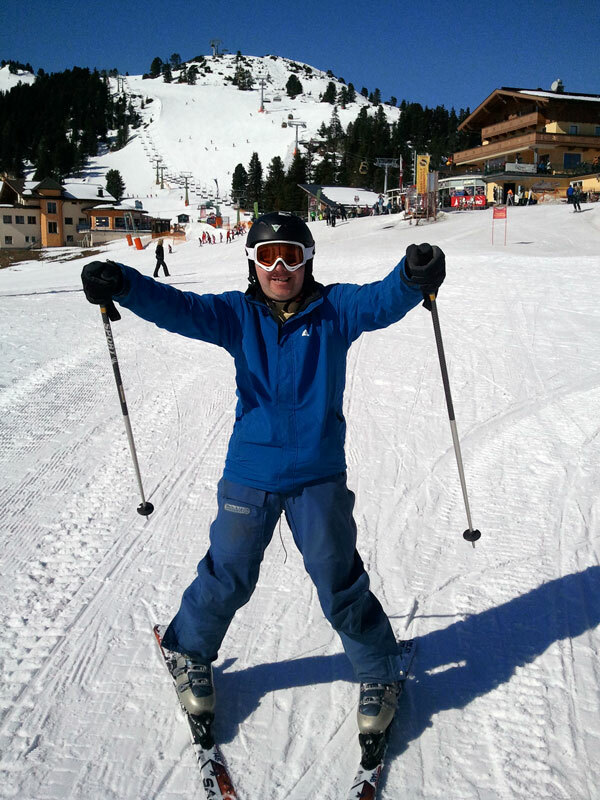 According to Dave – “there is nothing like skiing on real snow and I can’t wait to come back to Austria again in the future”. Again, many thanks to Directski.com for making this happen. 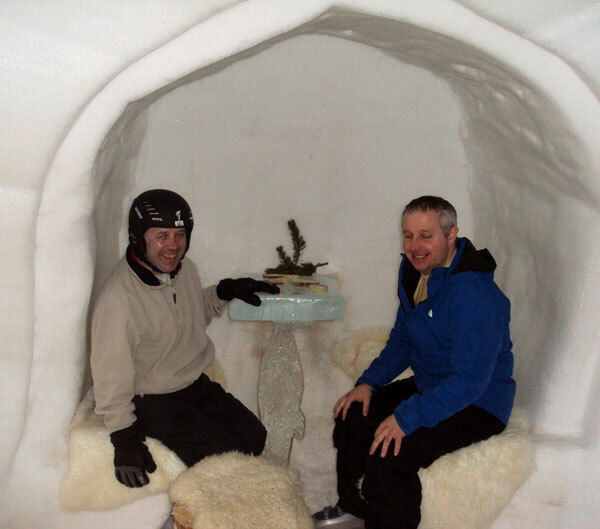 This trip has been one of Chris’ goals for the past 8 years at least and he was over the moon to finally reach the snow-capped Alps. Stay tuned to this blog for the video of their adventure, coming soon.